Transfer to airport to connect SZ 408 KTM-LXA flight. 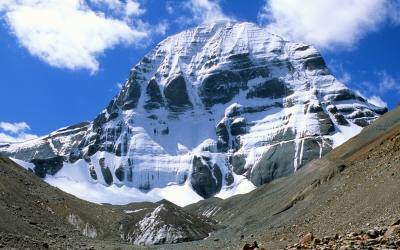 Upon arrival you will be met & transferred to Tsedang. Tsedang Hotel. Explore Yarlung Tsangpo Valley, the cradle of Tibetan civilization. Visit Samye Monastery, the first monastery built in Tibet by king Trisong Detsen under the guidance of Padmasambhava & Yumbulakhang, the first castle built for a Tibetan king. 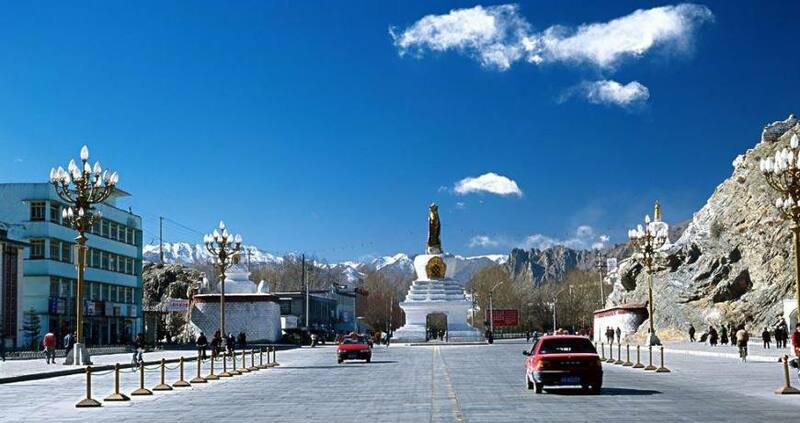 Drive to Lhasa. En route visit Mindroling Monastery, center of learning for Nyingmapa school of Tibetan Buddhism & also for Lhasa aristocrats. Check into Hotel. Drive via Yamdrok, the Turquoise Lake to Gyangtse across Kampa la pass 5050 m& Karo la (5045 m)passes. 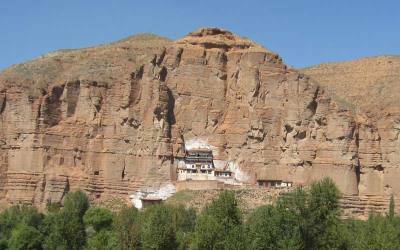 Visit Kubum stupa & Pelkor Chode Monastery. Visit Tashilhunpo Monastery, the seat of Panchen Lama who is the 2nd in the Buddhist religious hierachy & Shigatse Market. Drive to Shegar across Tsoula pass (4500 M) & Gyatso la pass (5220 M). En route visit Sakya Monastery. 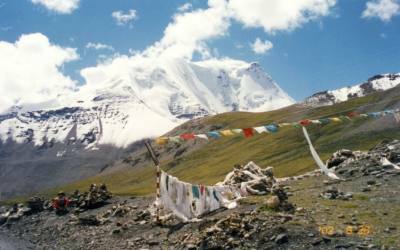 Drive via Pangla pass (5200 M) to Rongbuk Monastery, world’s highest monastery situated at 5200 M. O/N Rongbuk Guest House. 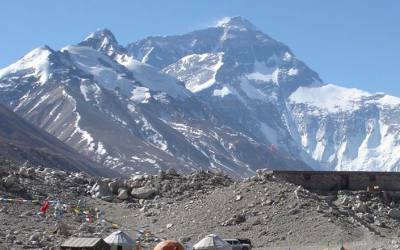 We have the option to hike or drive to Everest Base Camp. Rongbuk Guest House. After watching sunrise over Everest, we drive on to Nylam. Nylam Guest House. Drive to Zhangmu & on to Kathmandu. En route visit Milarepa Cave. 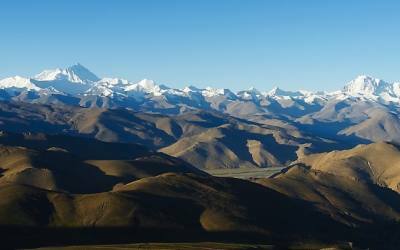 We descend from the high arid Tibetan plateau into the lush greenery of Nepal. 11 nights in hotels on twin sharing basis on Bed and Breakfast plan.